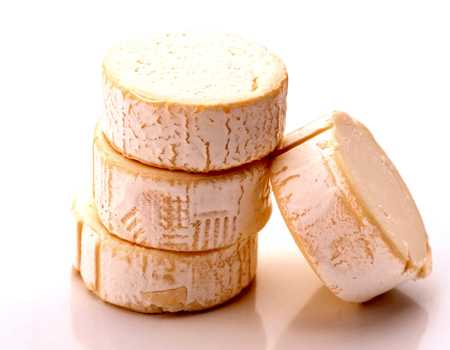 From hard, grainy Parmigiano and Pecorino to crumbly Feta and soft Brie, cheese presents an almost infinite variety of challenges for the modern dairy industry. 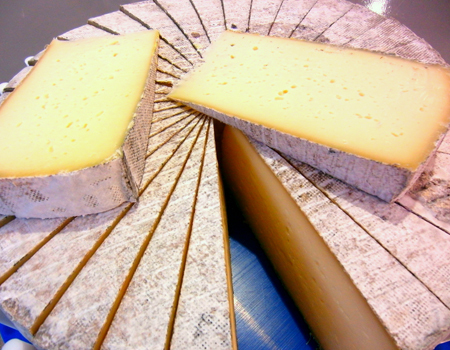 With our hands-on experience of almost every type of cheese available, we can provide the right machine for you. Our ultrasonic cutting machines are designed to maximise yield and throughput and minimise giveaway, while ensuring the highest possible cut quality, even for cheeses with additional components such as nuts and fruit. 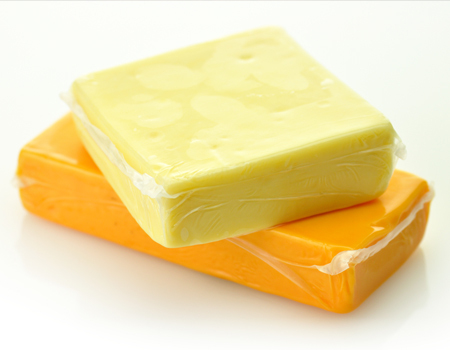 We can cater for rounds, blocks, sticks and extruded cheese, and we use technologies including robotic handling, conveyers, pre-weighing systems, post-cut checkweigher options and 3D vision scanning to achieve the throughput and portioning that you require. 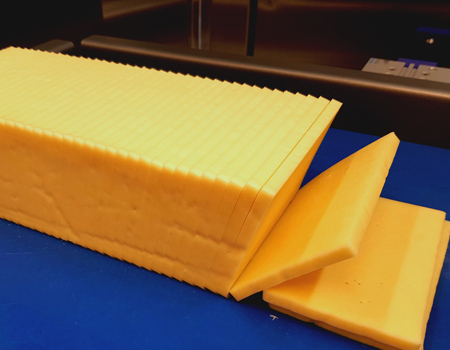 When slicing block cheese, we know that you are looking for precision and uniformity regardless of the texture of your product. Using the most advanced technology we have designed our ultrasonic slicing machinery to be fast, clean and precise, giving your cheese a superior quality cut and ensuring consistent weight control. Our machines are designed to ensure uniformity in size and weight, while maximising yield and minimising giveaway. Our machine quickly slices, separates and accurately portions extruded products to fixed weight without stopping and restarting the extrusion pumping process.